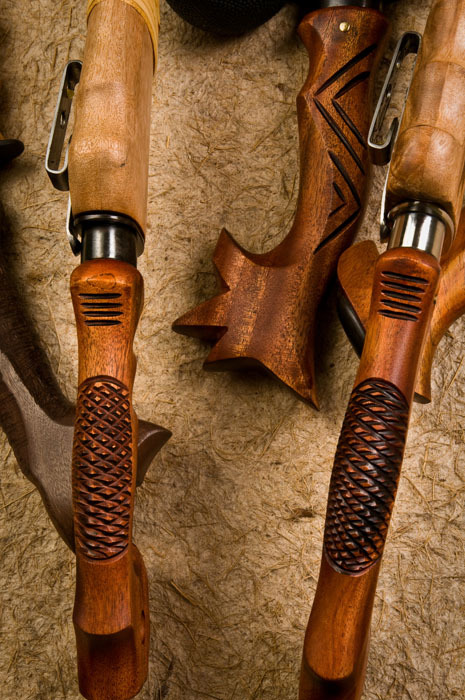 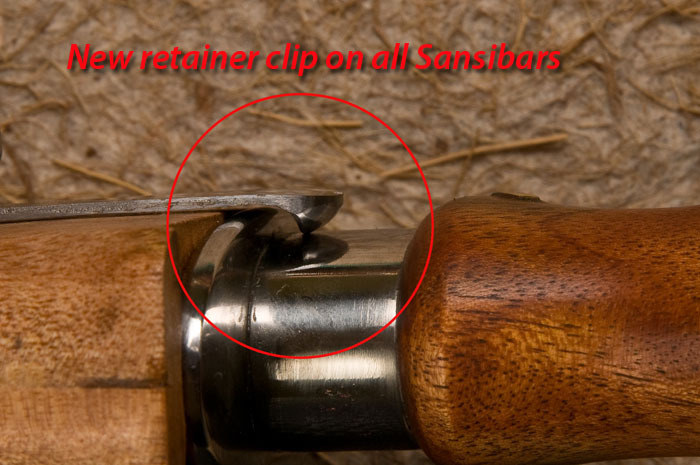 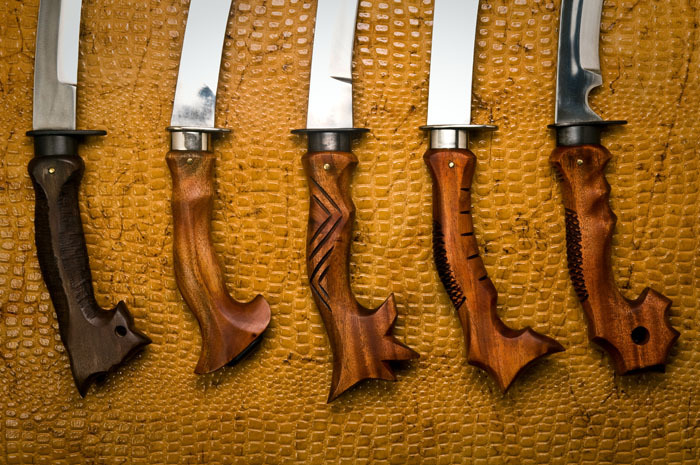 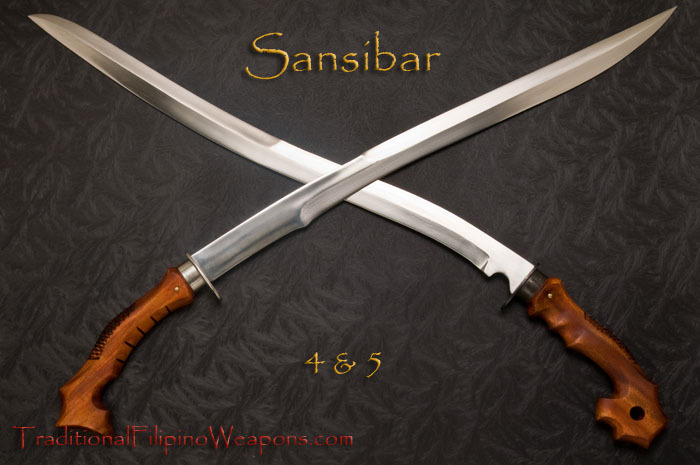 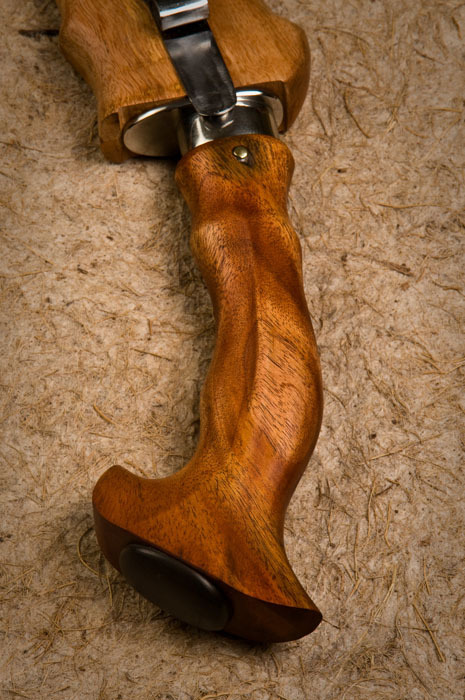 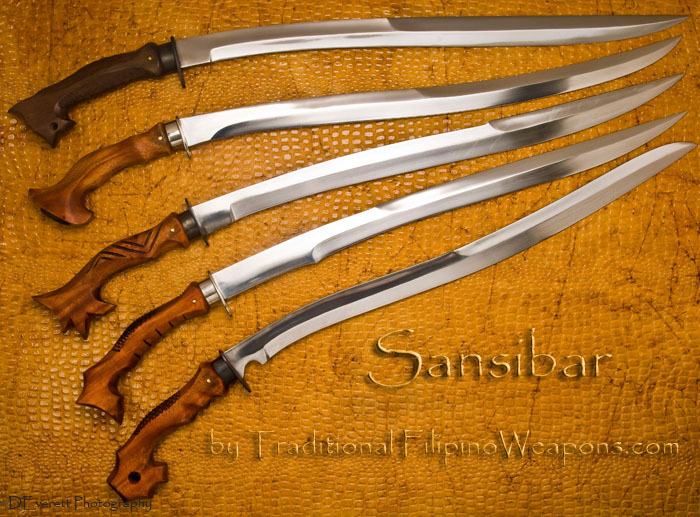 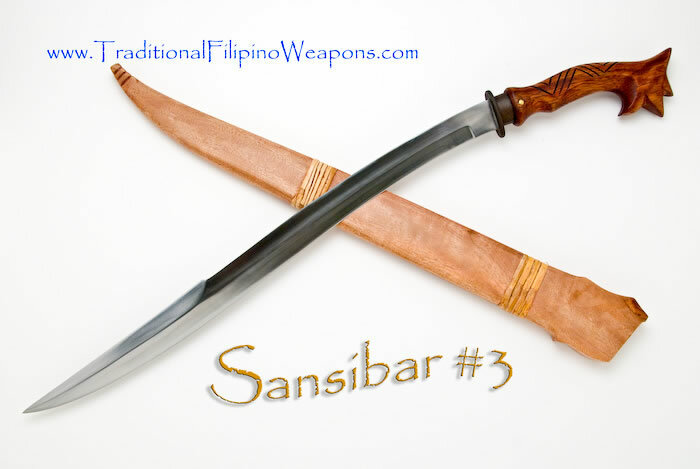 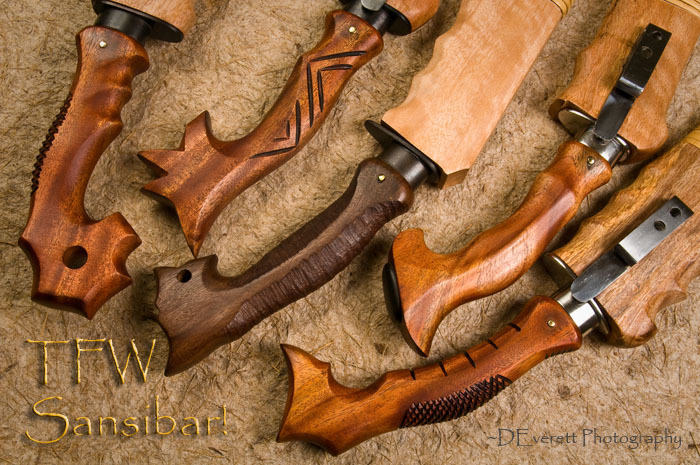 Sansibar #3 – The Sansibar Sword, sometimes mistakenly spelled the Zanzibar (which is an African country). 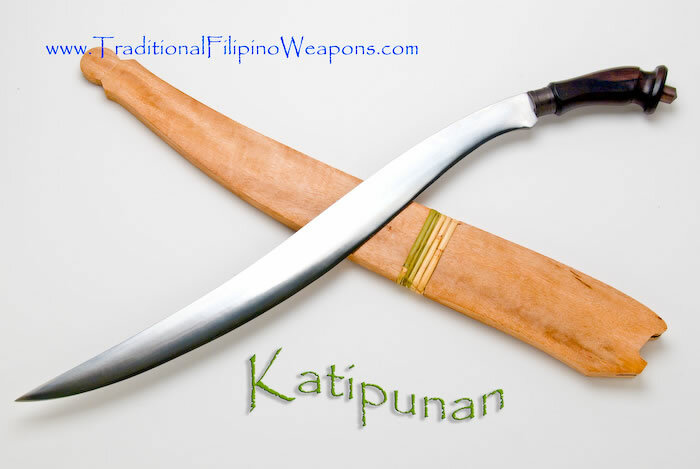 Though it is thought to be an African influence in its design, mainly from the Saudi Arabian/African border line area in the upper north-east side. 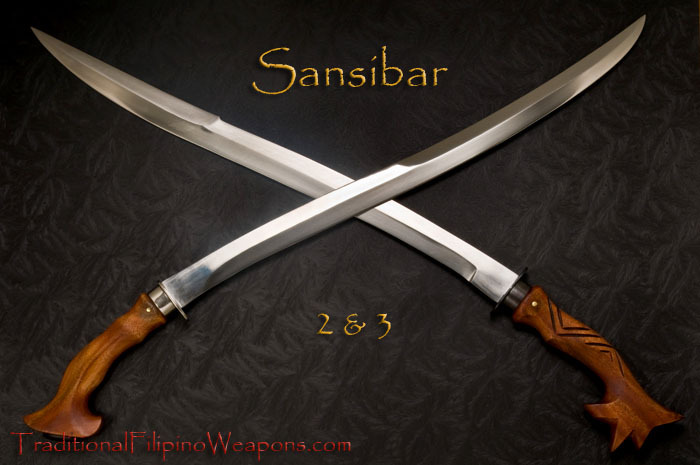 If there is a historical connection between the Filipino version of the Sansibar and Zanzibar, it is presently unknown. 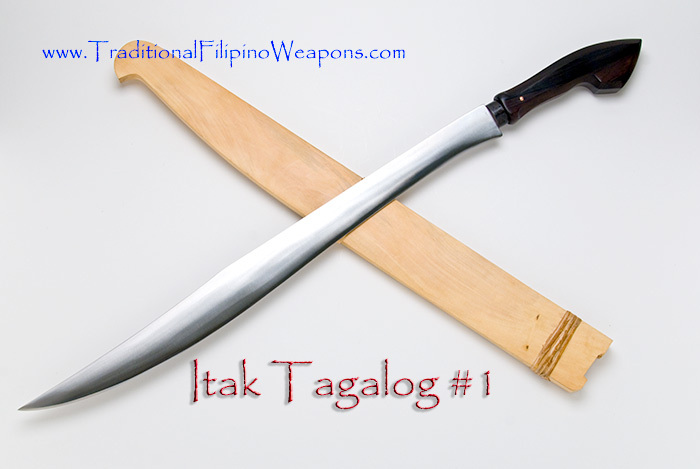 However, it is a strong rumor with no historical proof.